Get a stylish new look to reflect the beauty within with a trip to The Beauty Chamber. 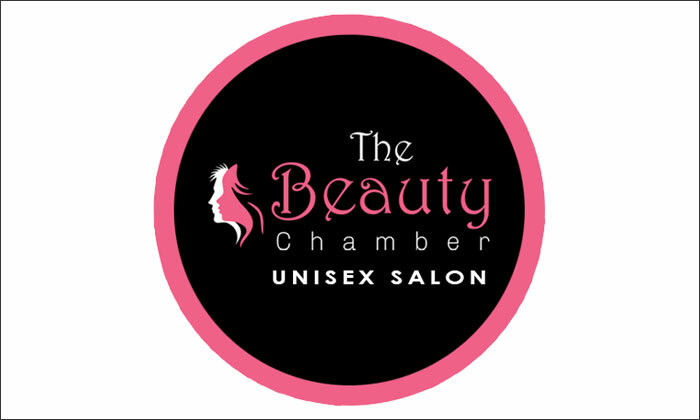 Located in South East Jadabpur, Kolkata, The Beauty Chamber is a trendy salon that features a spacious setting and colorful décor that is sure to lift your spirits the moment you enter. The salon is well-equipped with a variety of products that the staff employs to carry out their services in a professional manner. With a soothing ambiance, a wide range of services to choose from and an experience staff, The Beauty Chamber is just the spot to tend to your beauty needs.